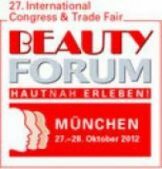 This year's Beauty Forum trade fair in Munich runs from 27-28 October 2012. 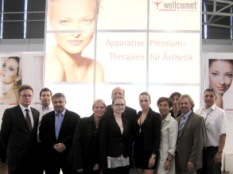 As last year, Wellcomet GmbH will be represented at the medical trade fair Medica in Düsseldorf from 14.-17.11.2012. 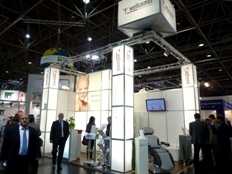 Please note that we have a new stand location this year: Hall 11, Stand 11A55. 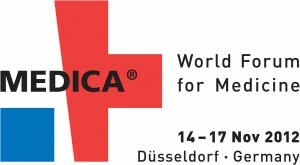 PLEASE NOTE - New location!